Private data should be always private from unauthorized access on Public Mac or multi-user system. Mac OS users’ repetitively finding the best solution overtime on how to hide Files/ Folders and Media file using Password Protect Software. 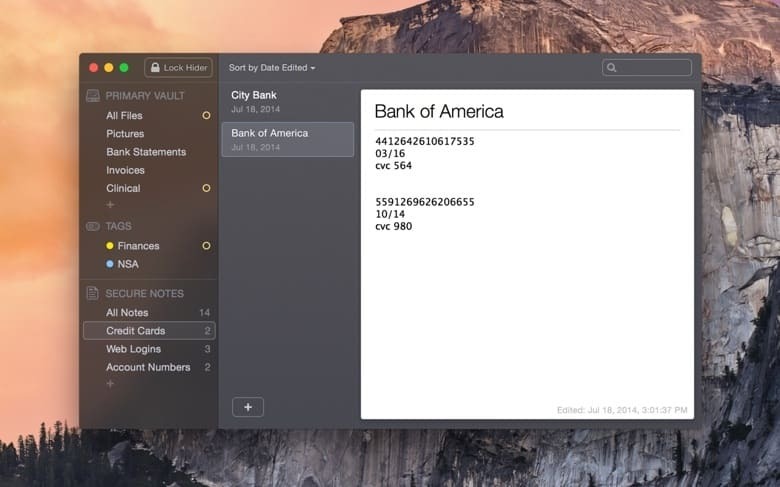 There is tens of protection or Data hiding software for Mac. Store some sensitive information on a cloud might be lost or cheat by anyone on single security miss. But here you can protect data locally with advanced encryption techniques. I recommended Overtime best Password Protect software to keep your data all time protection, with encrypting data that no one can decrypt data or Get into the original file format. Encryption techniques all-time most powerful, No one can recover from original data. Unique password for encryption key gives more security than other techniques. AES-256 encryption auto apply on data that you hide using hider 2 app. Used Password for hiding data using Hider 2 will be not recoverable. Because it saves on local system only. 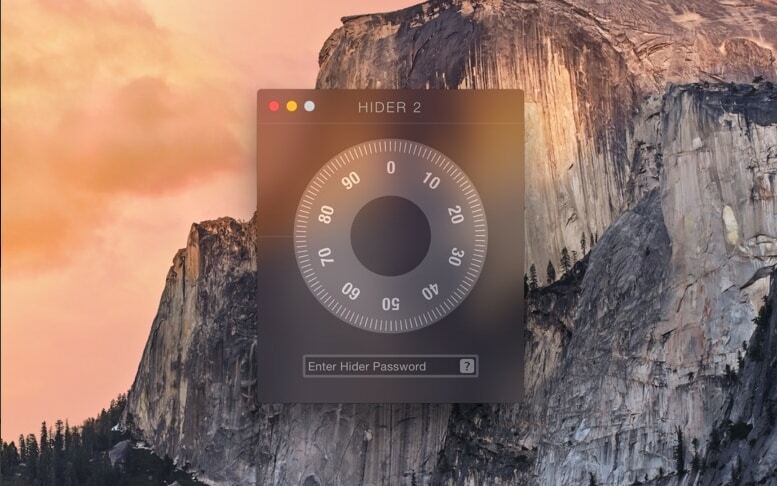 Hider 2 also support to make data secure, by put external Drive data to Hider 2. Hider automatically encrypts data, that not visible once after disconnecting from Mac. Reopen Hidden Files/ Folder/ Notes, connect External Drive to Hider, that’s it. Dedicated File manager and Hider Dashboard, from that we can Disable/ Enable Protection on Multiple Files and Folders. 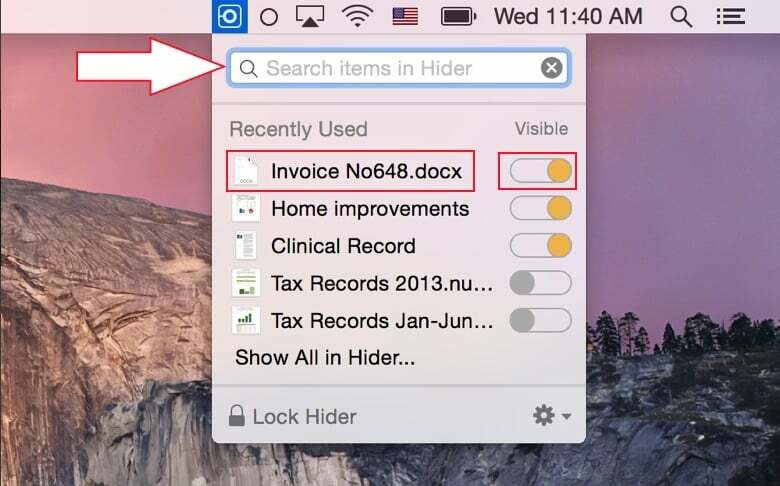 Search File name From Hider 2 Shortcut icon available on Mac menu. Enable Encryption toggle for the specific file to hide. Or Ctrl + Click on File. 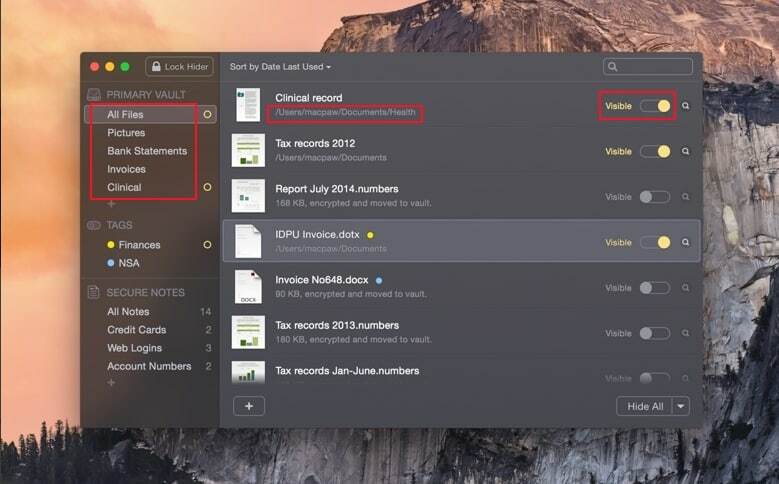 Hider 2 is perfect for Sensitive information, Data and Use for Professional or Business use. Above all are the safest features that are not possible to track or crack security barrier. 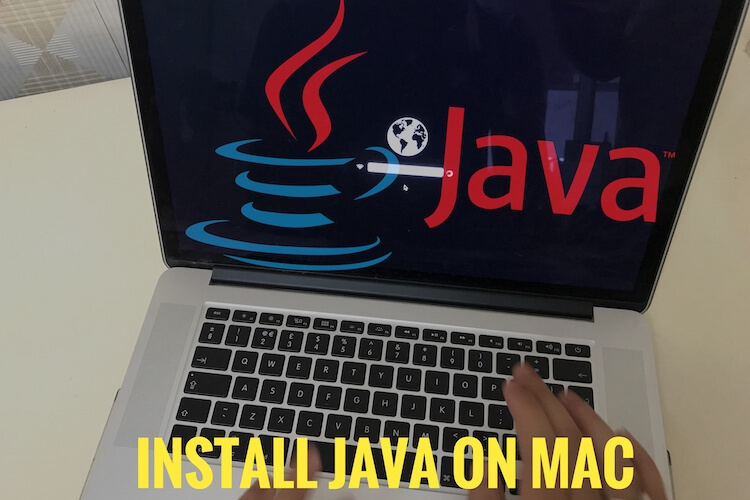 Share your Experience and Reviews on MacPaw’s Best Password Protect Software for Mac running on All Mac OS.